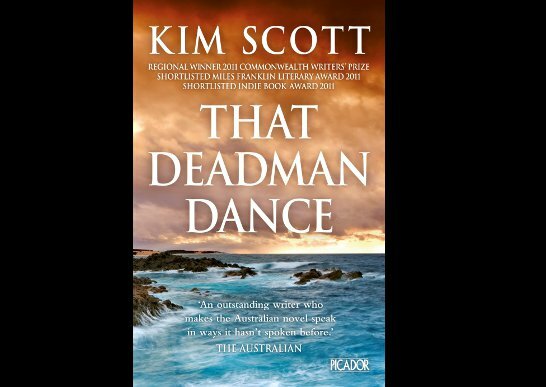 Another brilliant Australian novel: That Deadman Dance by Kim Scott. 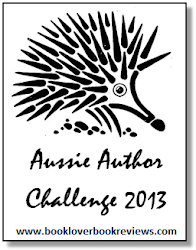 This was the winner of the 2011 Miles Franklin Award. 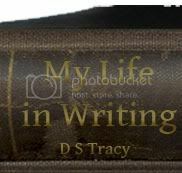 It was shortlisted for the Indie Book Award 2011, and it was a regional winner of the 2011 Commonwealth Writers' Prize. 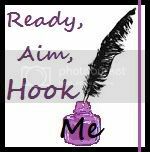 This book raises so many issues, but does it in a way that is not obvious - it doesn't stick the issues in your face, it unfolds the issues around the beautiful characters. The story is very touching, but (and this is not necessarily a bad thing) it left me feeling sad and ashamed. This story is based in Western Australia, in the early white settlements, in the early 1800s on what was known as the 'friendly frontier'. The novel is told over periods of time, sometimes looking back on events for the point of view of the old, and sometimes right in the moment with the young. It is told from the point of view of black and white, male and female. 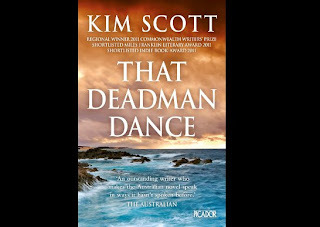 The way that Kim Scott has developed a unique voice for each narrator is brilliant - they are subtle and unique and very believable. There are traces of understanding and hope, of people rising above their prejudices about skin colour. But then there is a clash of cultures, and inevitably the reader is disappointed (why was I so disappointed, when I know the history of our country? Why did I expect any different?). This story has certainly left its mark on me, and I can't articulate the emotion that I'm feeling about it. I just hope that every Australian reads this.